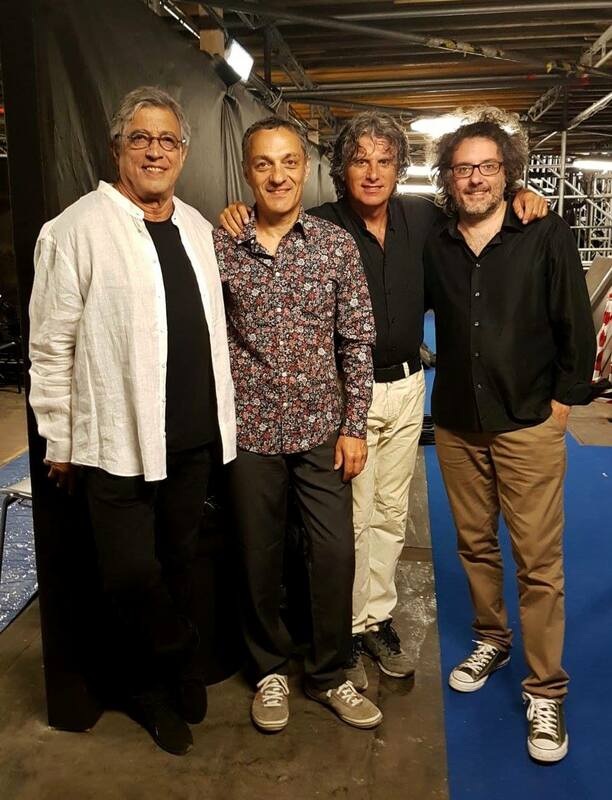 InventaRio incontra Ivan Lins in concert, Ravello Festival, Belvedere di Villa Rufolo, Ravello (SA), Italy, 2018. 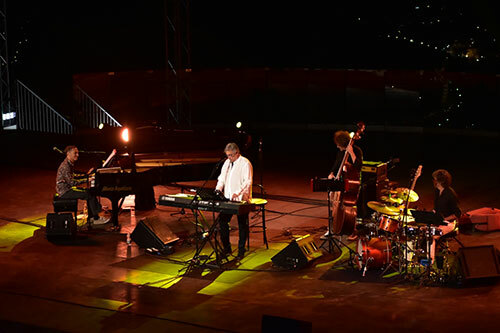 InventaRio incontra Ivan Lins in concert, Ravello Festival, Belvedere di Villa Rufolo, Ravello (SA), Italy, 2018 – photo credits: Pino Izzo. 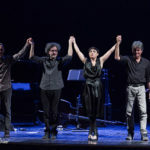 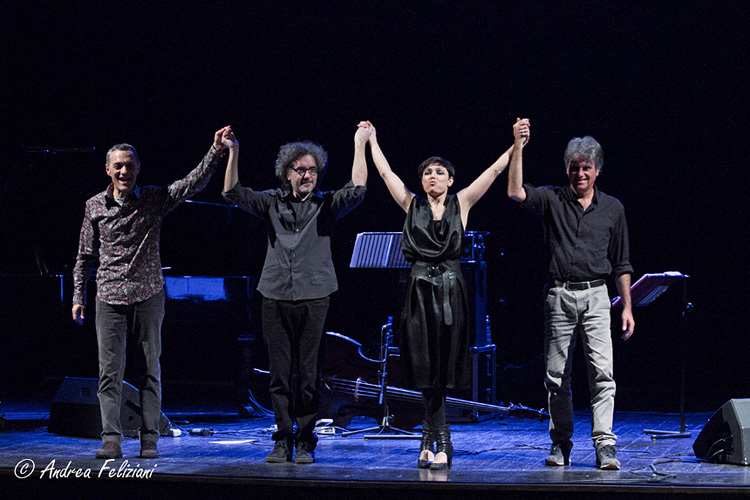 Concert with Musica Nuda at Teatro Lauro Rossi, Macerata, Italy, 2018 – photo credits: Andrea Feliziani. 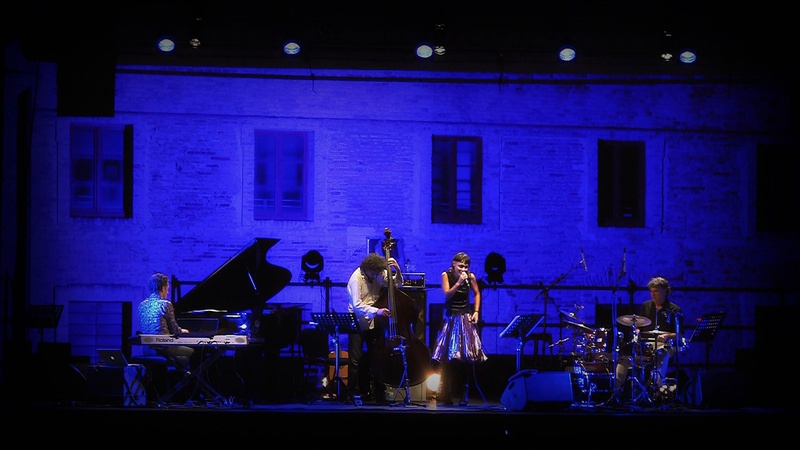 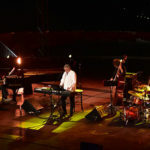 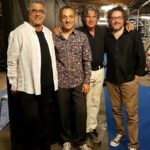 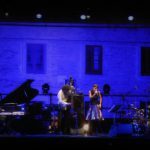 Concert with Musica Nuda at Ancona Summer Jazz Festival, Mole Vanvitelliana, Ancona, Italy, 2014 – photo credits: Maurizio Machella. 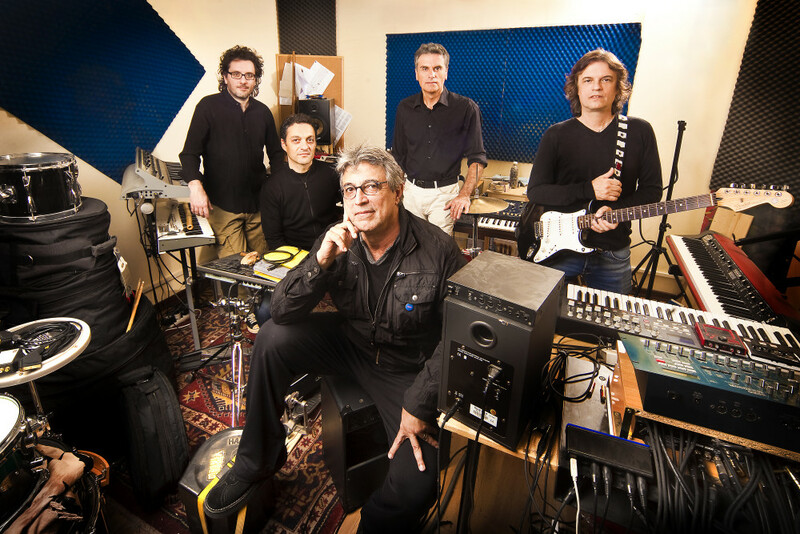 InventaRio & Ivan Lins with Antonella Bubba and Max De Tomassi, 2011 – photo credits: Angelo Trani. 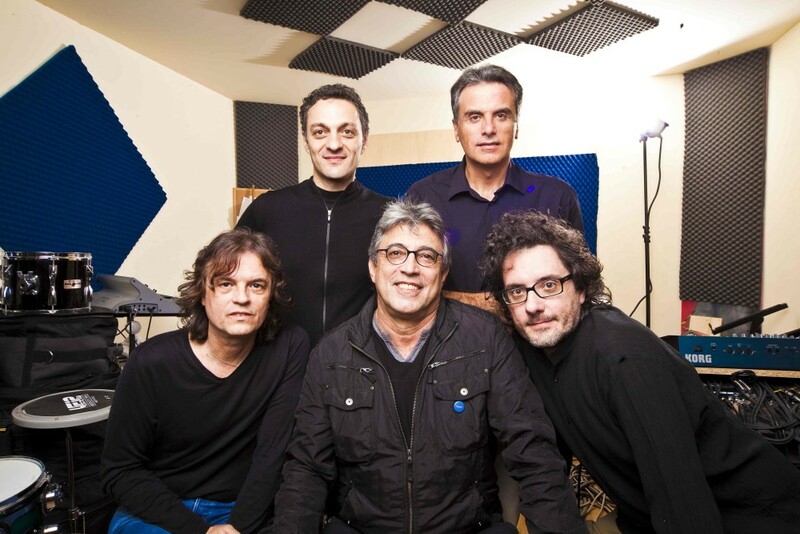 InventaRio & Ivan Lins, 2011 – photo credits: Angelo Trani. 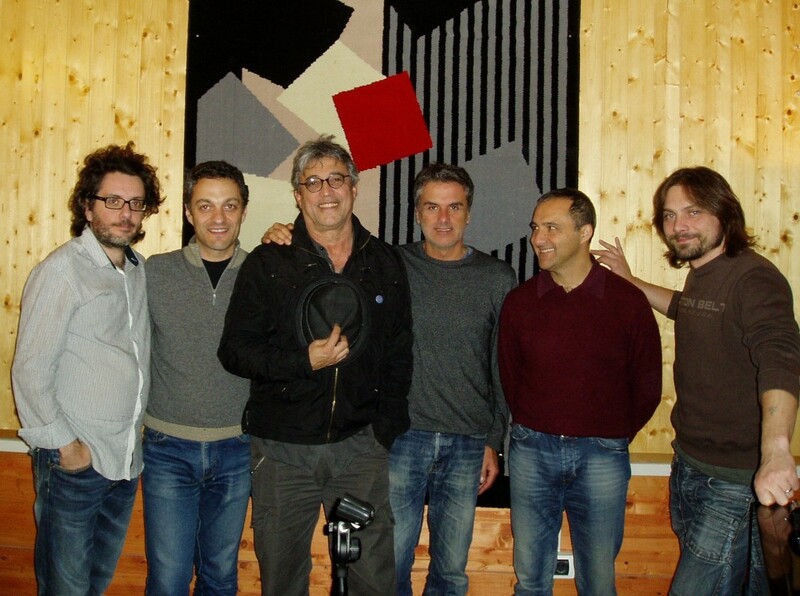 InventaRio & Ivan Lins – Studio recording for CD “InventaRio incontra Ivan Lins” – Virus Recording Studio, Siena, Italy, 2011 – photo credits: Angelo Trani. 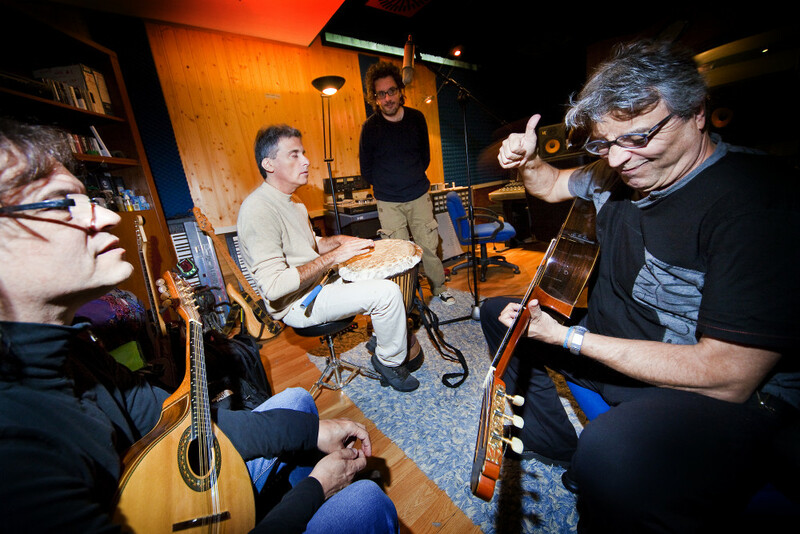 InventaRio & Ivan Lins with Max De Tomassi & Alessandro Guasconi – Virus Recording Studio, Siena, Italy, 2011 – photo credits: Vanessa Van Renterghem. 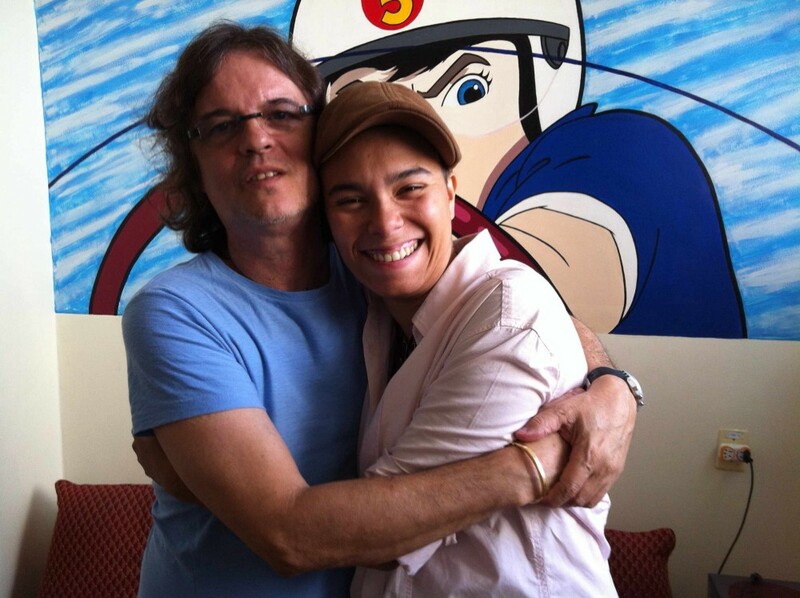 Dadi & Maria Gadú – Studio recording for CD “InventaRio incontra Ivan Lins” – Rio De Janeiro, Brazil, 2011. 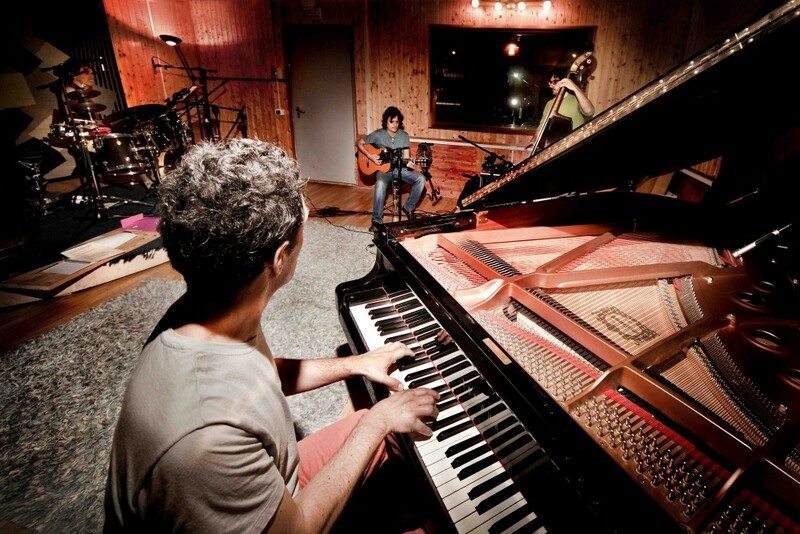 Max De Tomassi & Tosca – Studio recording for CD “InventaRio incontra Ivan Lins” – Studio Nuccia, Rome, Italy, 2011 – photo credits: Giovanni Ceccarelli. 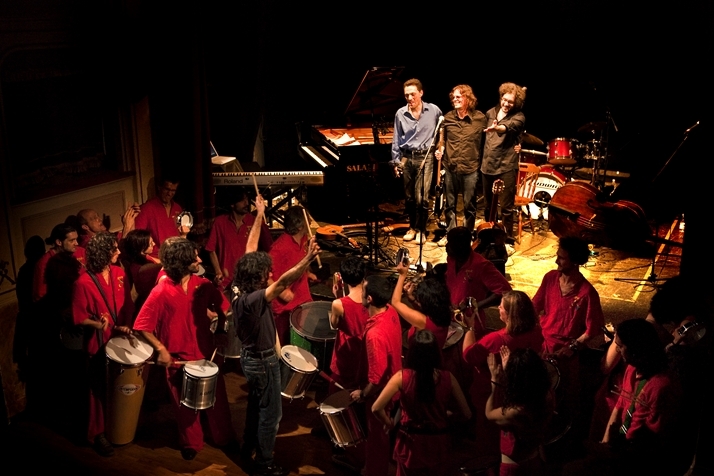 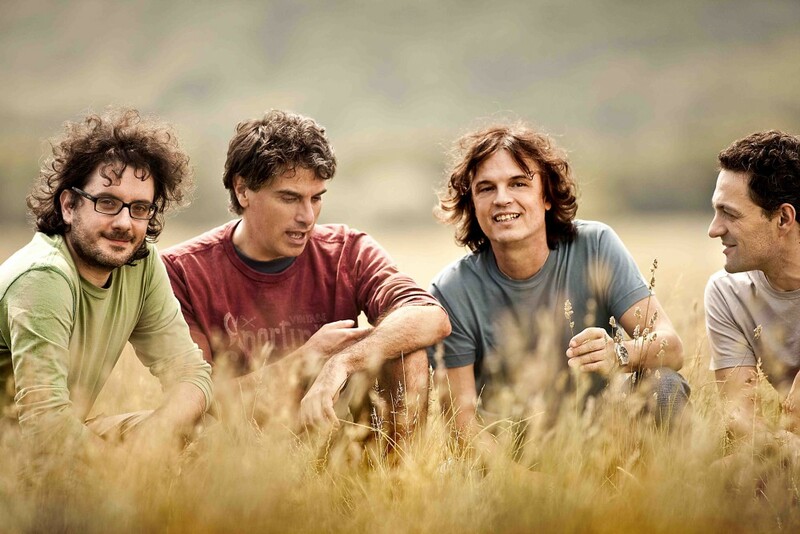 Concert at Teatro Bibiena, S. Agata Bolognese (BO), Italy – Special guest Bandão, 2010 – photo credits: Angelo Trani. 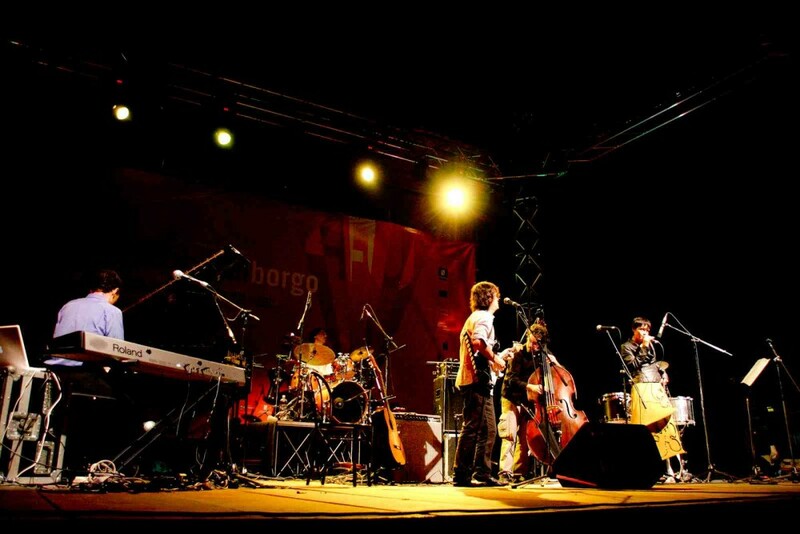 Concert at “Settembre al Borgo”, Casertavecchia (CE), Italy – Special guest Petra Magoni, 2010 – photo credits: Luca Quaia. 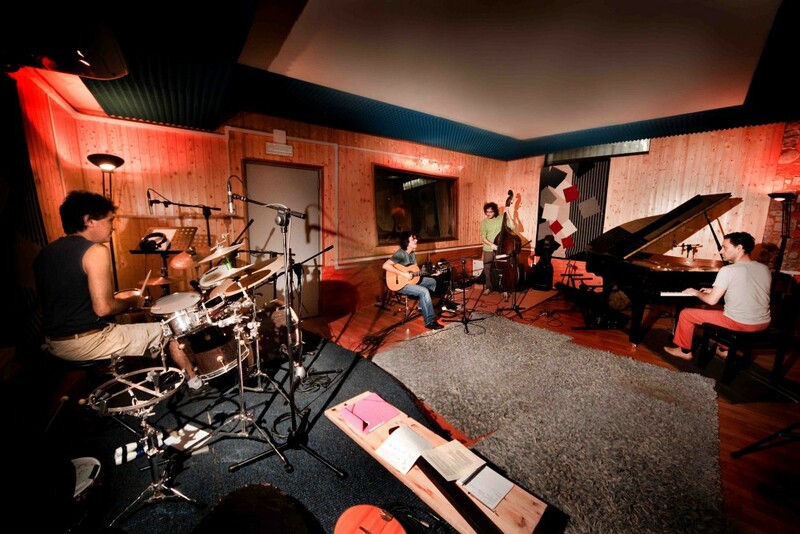 Studio recording for CD “InventaRio” – Virus Studio Recording, Siena, Italy, 2009 – photo credits: Angelo Trani. 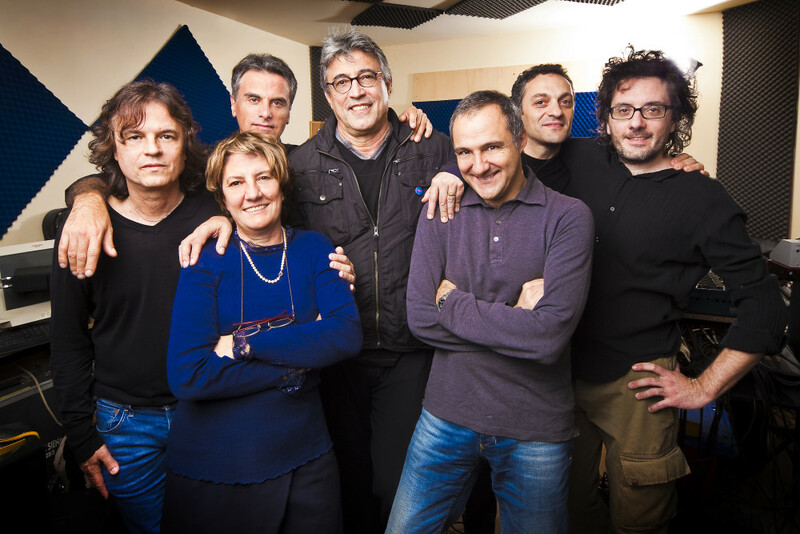 2009 – photo credits: Angelo Trani.